You set up tabs window width and height, Tabs Studio fits tabs into available width. 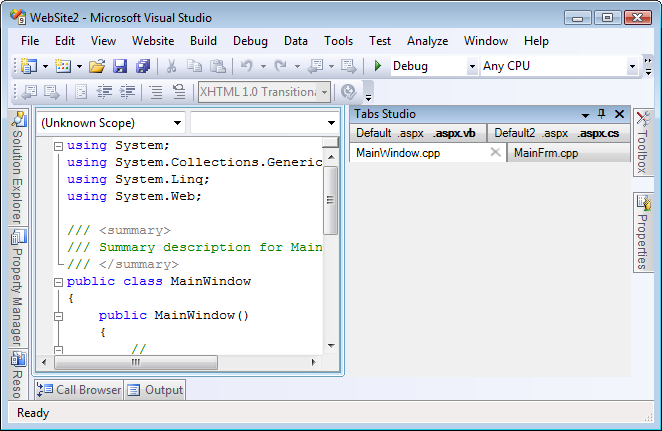 Tabs window placement is saved by Visual Studio as for all other tool windows. If you have several tab groups, several tabs windows are opened. 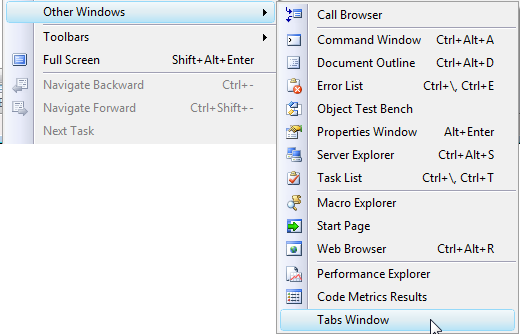 The Show tabs in a separate window option is currently not supported in MDI mode and in VS 2010.